Hillcrest Jewish Center Day Camp sets the bar for our staff very high. Our staff includes school teachers, college students, and high school students who have extensive experience working with youth. All of our Group Leaders are college students or certified teachers. Many of our staff attended Hillcrest as campers, were trained in our C.I.T. program, and have worked at the camp for years. 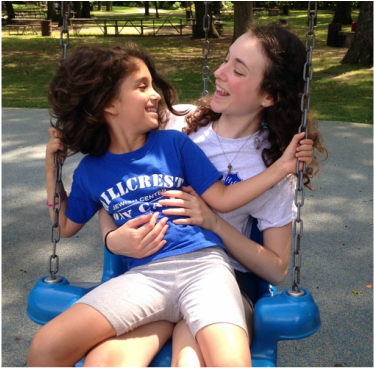 In fact, our Assistant Director has attended and worked at Hillcrest Jewish Center Day Camp for over thirty years, and our Director has worked at HJCDC for more than twenty! We pride ourselves in keeping our staff to camper ratios far below NYC Department of Health guidelines.